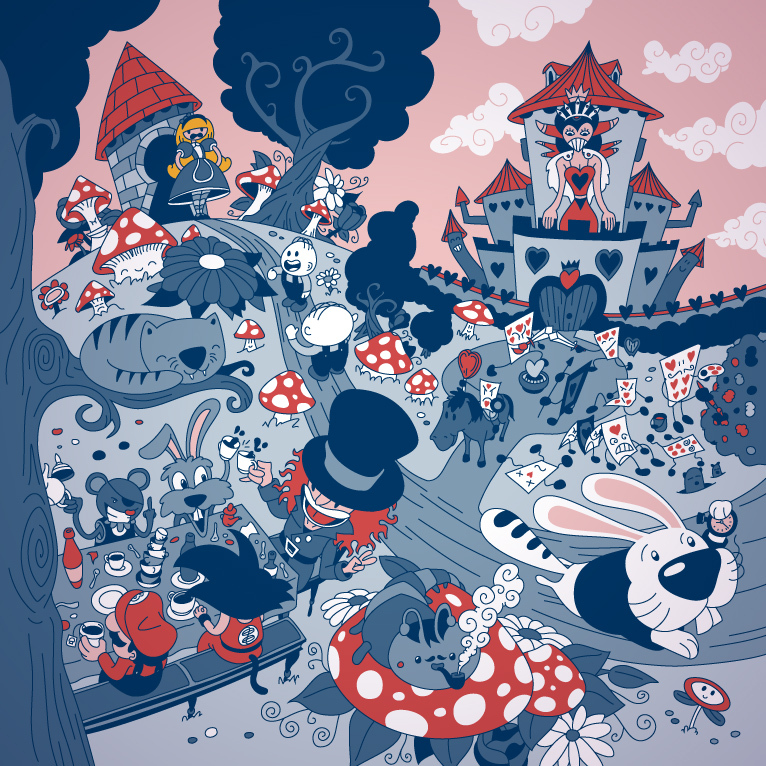 Illustration - TheToonPlanet: Digital illustration and Graphic Design in Asturias, Spain. We have the pleasure to announce the new work we have done for Principia. 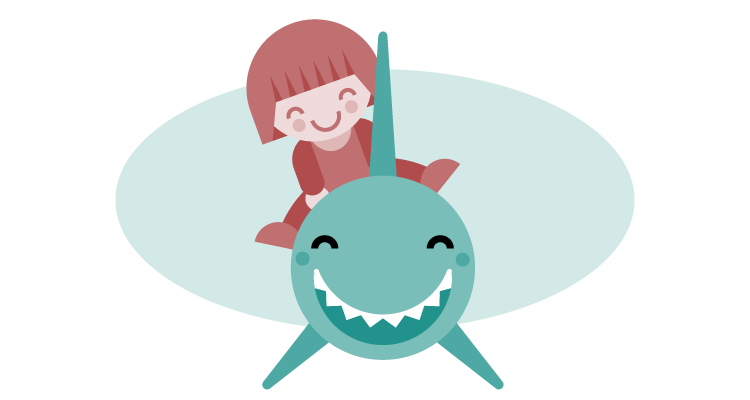 These vector illustrations are created to tell the tale written by Isabel Sebastián. In the story, from the innocent and curious perspective of a child, everything that happens when the doctor vaccinate her little sister is explained. Principia is a magazine and online blog of popular science for all ages. In their posts and pages, Principia focuses in the creation of high quality articles, additionally, the magazine gives the opportunity to read concise and well explained texts which all audiencies can understand easily. Additionally, everything is shown with a deluxe layout and an eye-catching design. In Principia Kids, stories are adapted for a younger target, a perfect space for children where learning while reading and having fun. Great news! 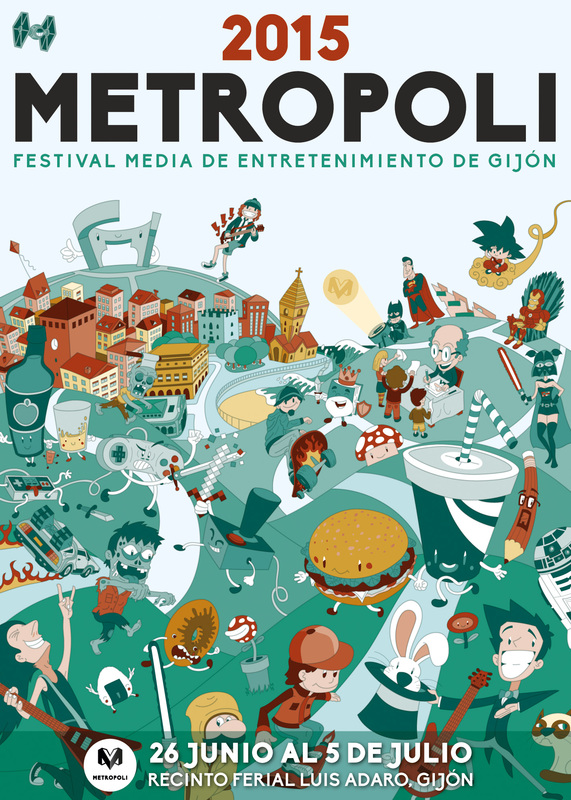 Our vector illustration for Metrópoli Gijón 2015 poster design has been featured on Wacom Gallery!!! Yes, these guys of Wacom know what they do! Thanks! 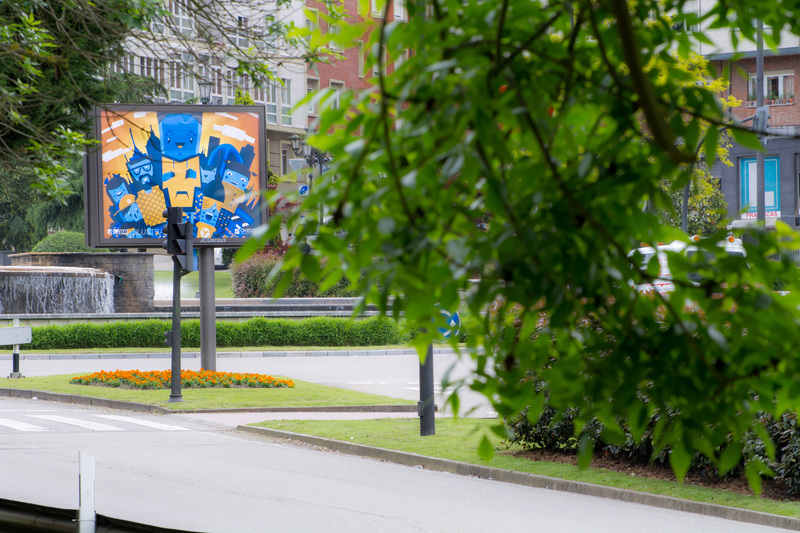 We are pleased to announce our participation in the exhibition of illustration and art in Astragal gallery in Gijon from June 3 to 18. The inauguration will be the same Friday at 12:00 and you will be able to see some illustrations and sketches of our project Wondertales from Neverland with other great work of artists and Asturian illustrators. Avenue Manuel Llaneza, 68. 33208. 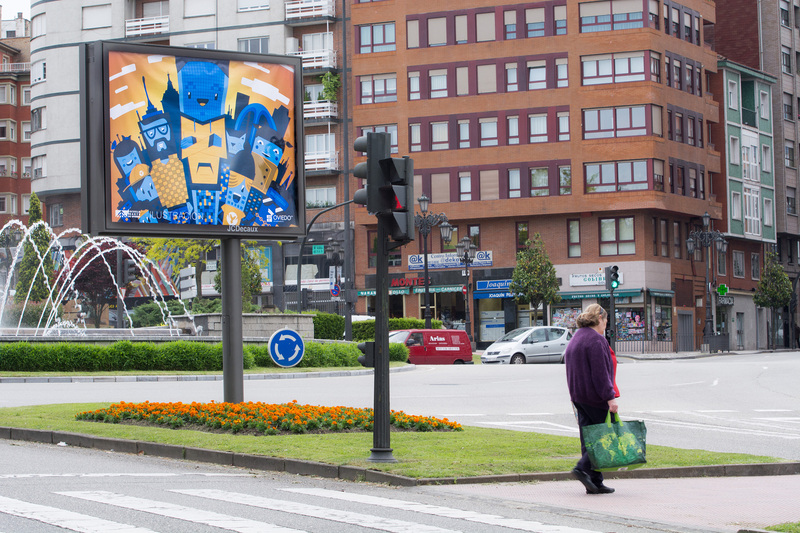 Gijón, Spain. Would you like to offer an original and special gift card in your next special event? From now, we are offering special design for communions, weddings and all kind of events. With our usual fresh, modern and funny style for graphic design and illustration projects, now we offer you full custom card design for your next special events such as weddings, communions and baptism. Do not hesitate to ask us any doubt or question you have and we will agree how to design your enquiry. We work online and offer our services all our around the world, you are lucky! We know you have a lot of task to do yet! Delegate and hire us for designing your unique and special gift card. Can you imagine the face of your guests when they see your amazing card design? 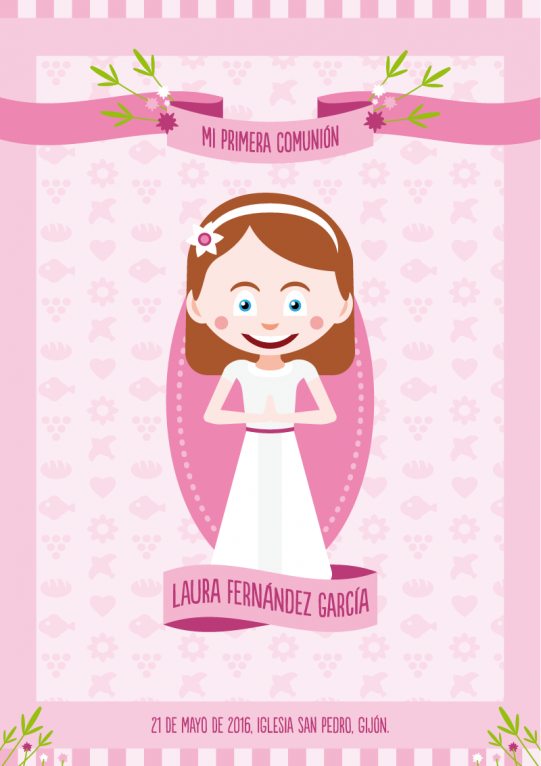 Funny card design for communions, weddings, using usual fresh and unique style for customized vector portraits and illustration, be original. 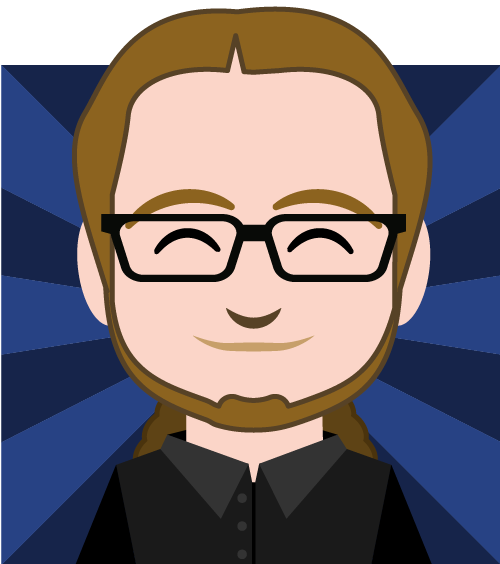 Cute and funny avatar design for staff profile’s image is a creative idea for presenting the team of a company and avoiding the traditional and boring corporate photos that would represent a non-innovative and uptodate brand. We have chosen a eye-catching vector illustration style with flat colors and simple shapes in order to iconize people and outstand their physical characteristics. Summarizing, in this way we can show ourselves as professionals but modern and creative team. 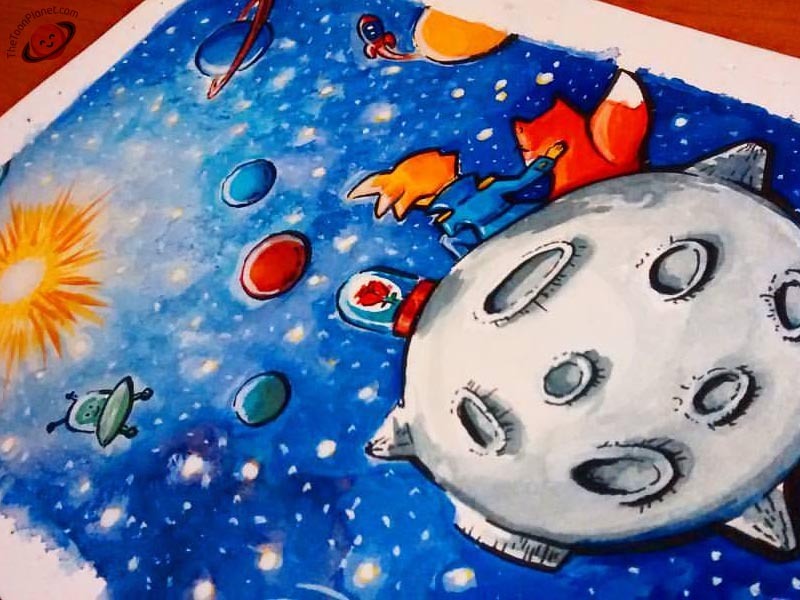 This time we have not chosen digital techniques, we have created this funny Illustration inspired by “The Little Prince” / “El principito”, originally written and illustrated by Antoine de Saint-Exupéry, using watercolors, some white gouache and black marker ink. Today Astute Graphics have published in their blog another post written by me talking about Dynamic Sketch and Vector Scribe plugins for Adobe Illustrator. Do not hesitate to take a look if you want to get some tips on vector and digital illustration and improve your skills with these amazing tools. This post has been based on one of my latest vector illustrations so you will be able to know tips about my usual procedure and the creative process too. Hope you like it and… stay tooned!